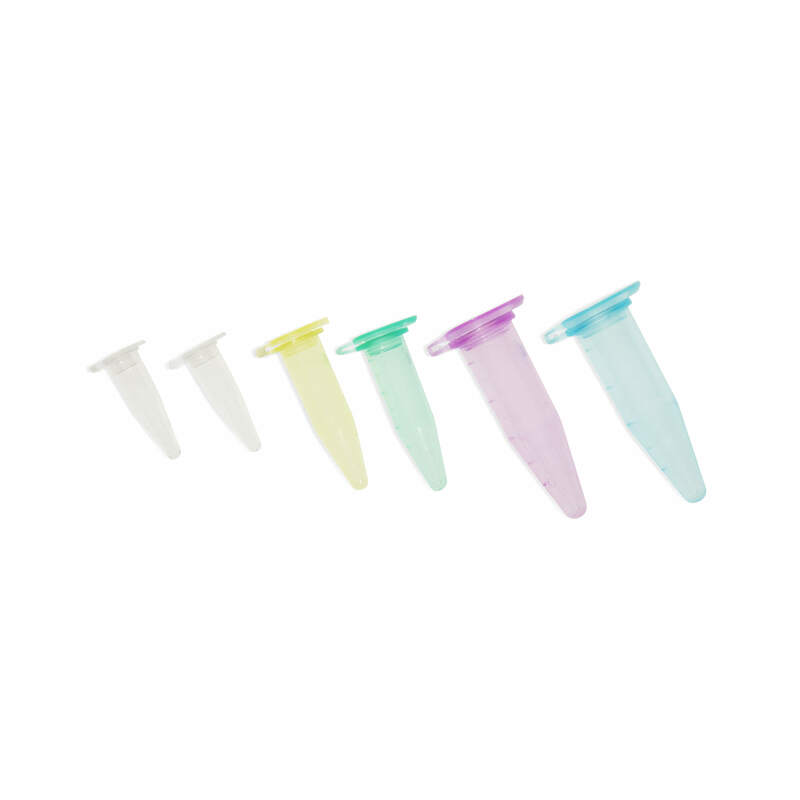 Package of 250 blue, non-sterile micropipette tips, 100 – 1,000 µl volume range. 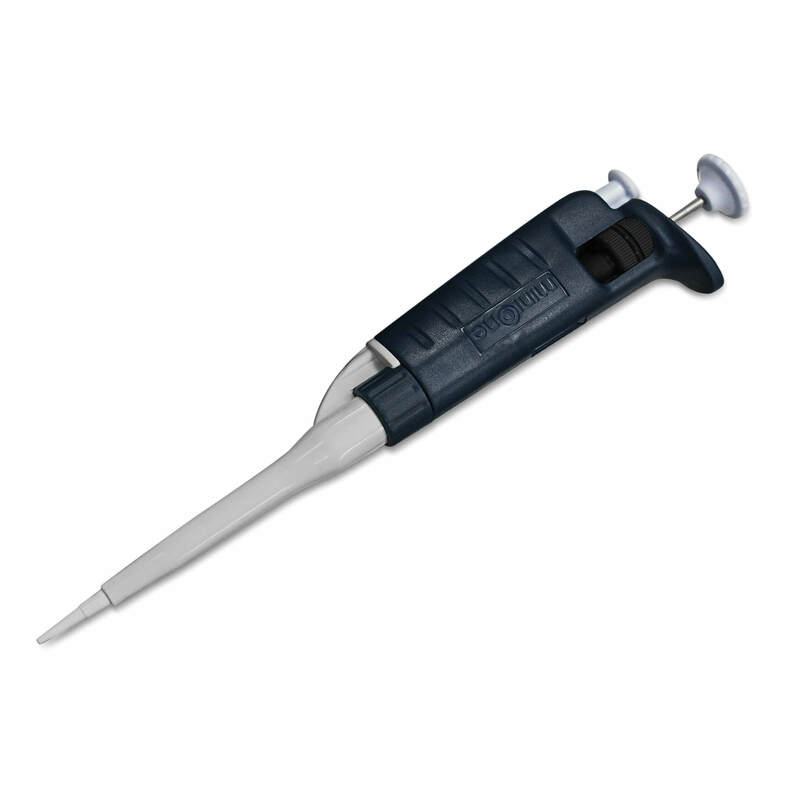 Perfect for use on the MiniOne H1000 Micropipette (Catalog #M2011) and other P1000 micropipettes such as the Embi Tec One Series micropipette EA-1005 . 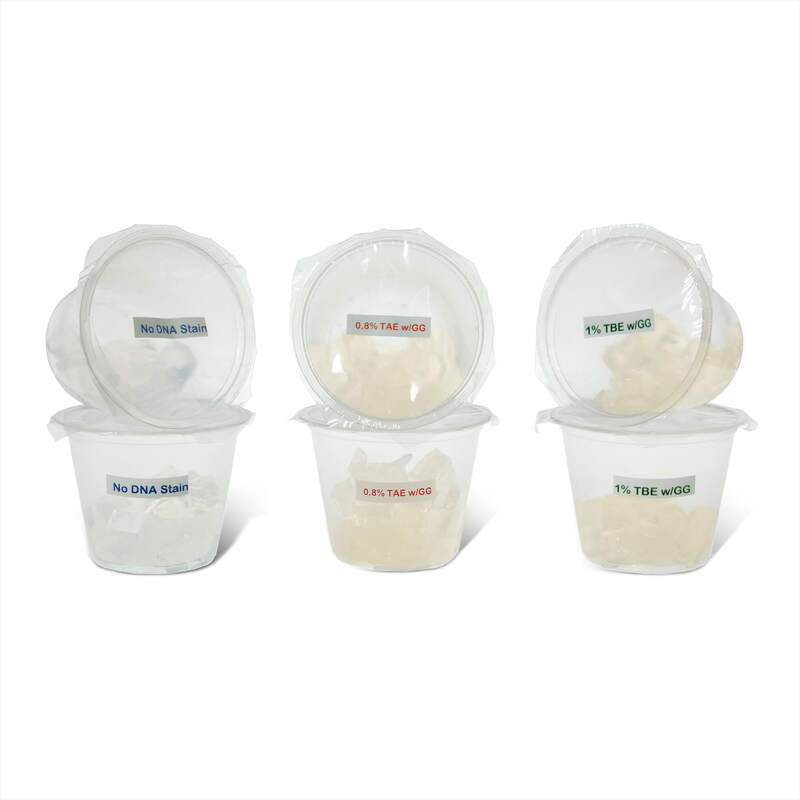 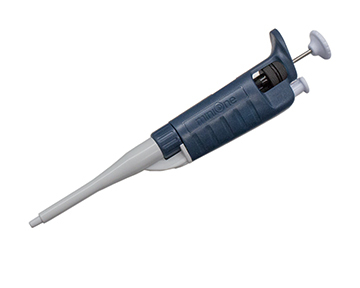 Precise for classroom and lab use. 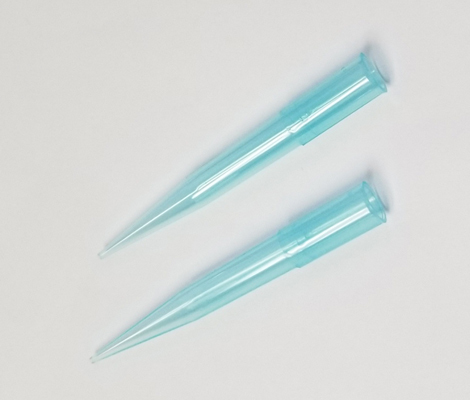 Micropipette Tips, 100 – 1,000 µl volume range, blue color, non-sterile, nuclease free, pk of 250 – For use on all P1000 and H1000 micropipettes, these 100-1,000 µl polypropylene micropipette tips are precise for classroom and lab use.